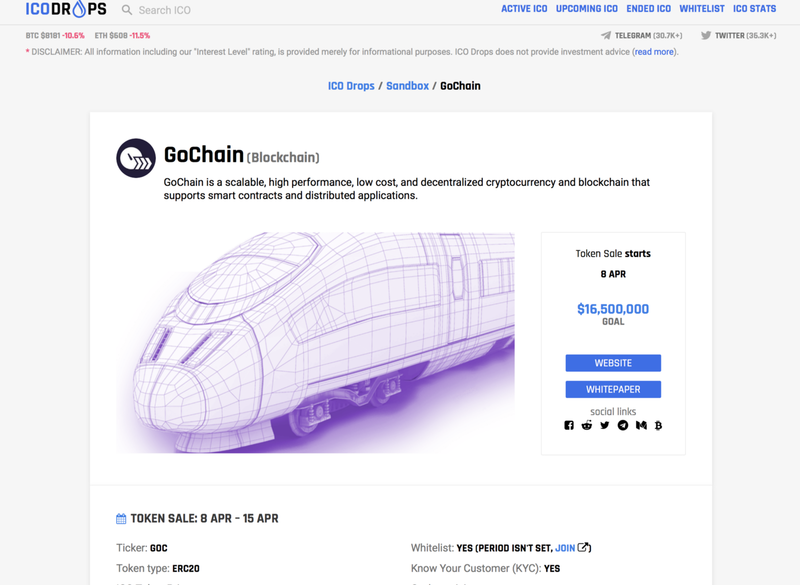 GoChain Testnet Inbound, Less than 20 Days till Presale, and More! Our developers have been busy coding and working toward getting the Testnet ready to be launched this month. Currently the Testnet is running at a consistent 950 tx/second with a long running load test. Faster tps can easily be achieved but not consistently just yet. Handling a consistent load is the most important thing! Check our Telegram and other social platforms to catch the release date! GoChain’s Pre-Sale Is Right Around the Corner. Have you registered for the sale? It’s coming up quickly so register today! Just follow this link to become a part of GoChain. April 1st is going to come faster than you know so if you are not sure what you want to do we encourage you to put us in the hot seat on Telegram and get all your questions answered! 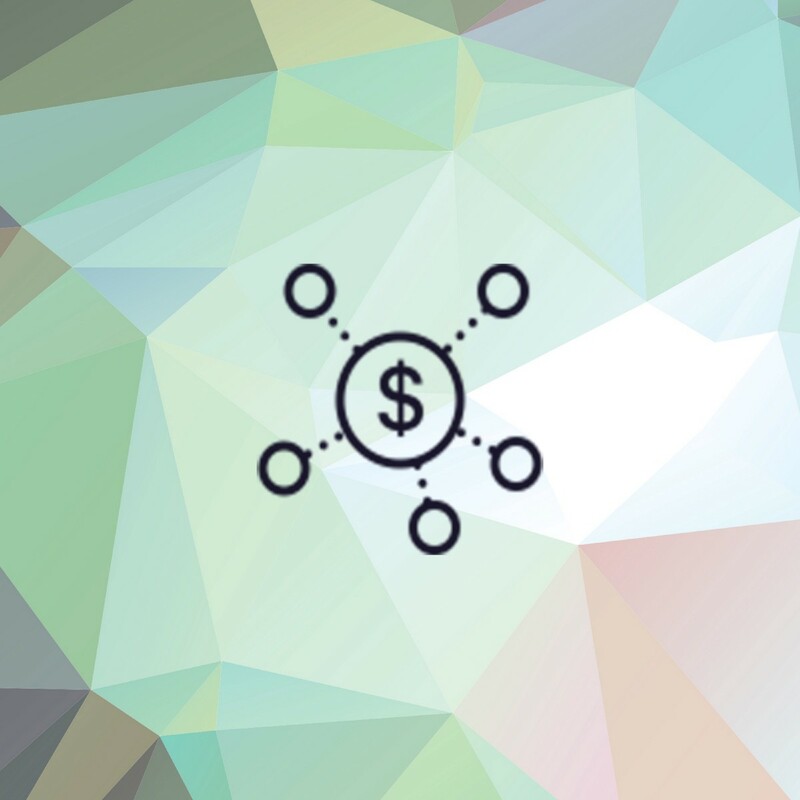 It’s Official We’ve Been Listed on ICO Drops!